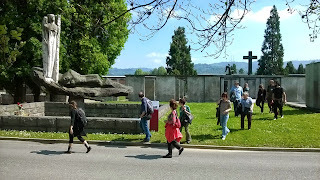 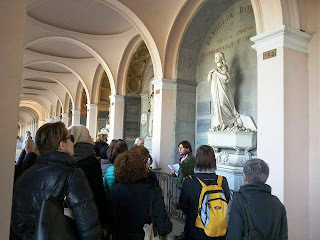 Association of Significant Cemeteries of Europe: WDEC2015 -The Monumental Cemetery of Turin: in five days 20 guided tours. 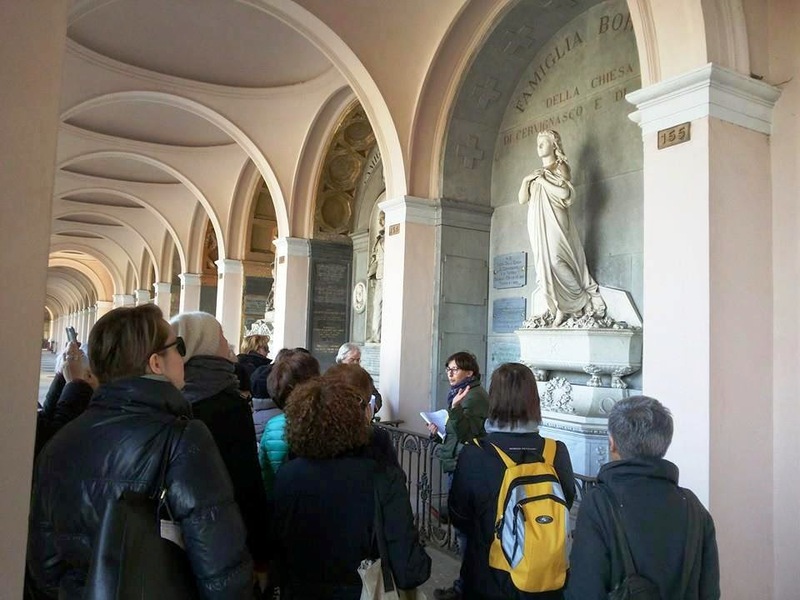 WDEC2015 -The Monumental Cemetery of Turin: in five days 20 guided tours. 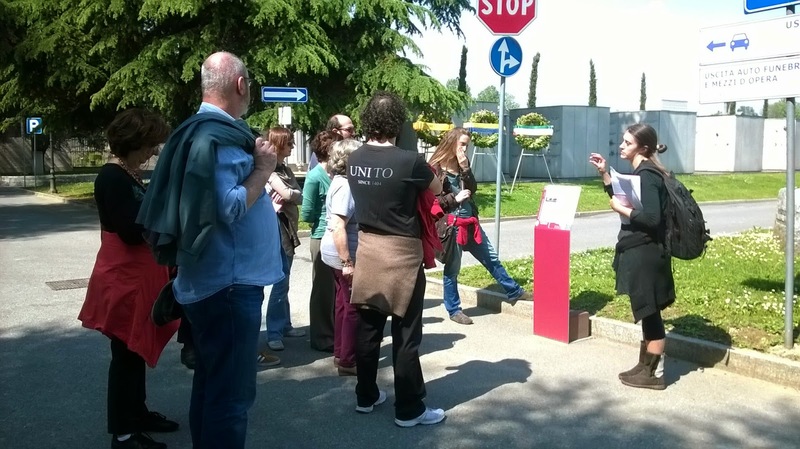 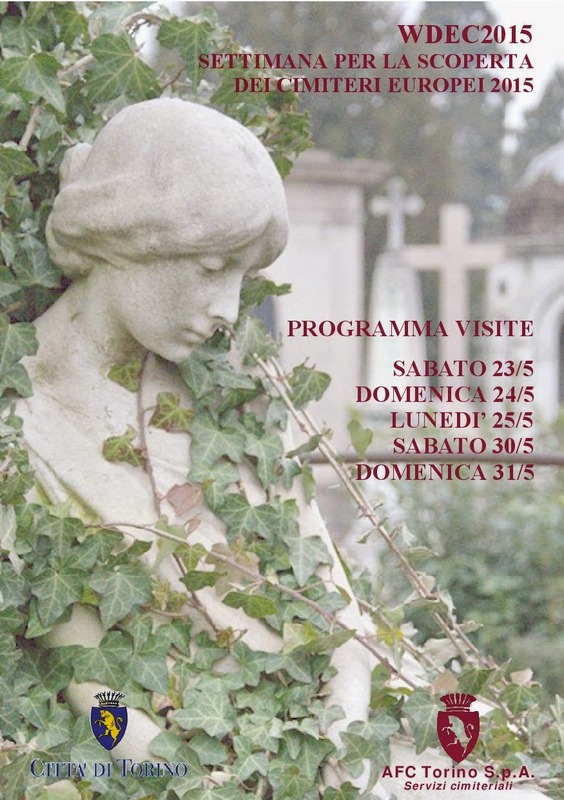 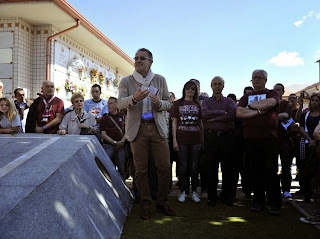 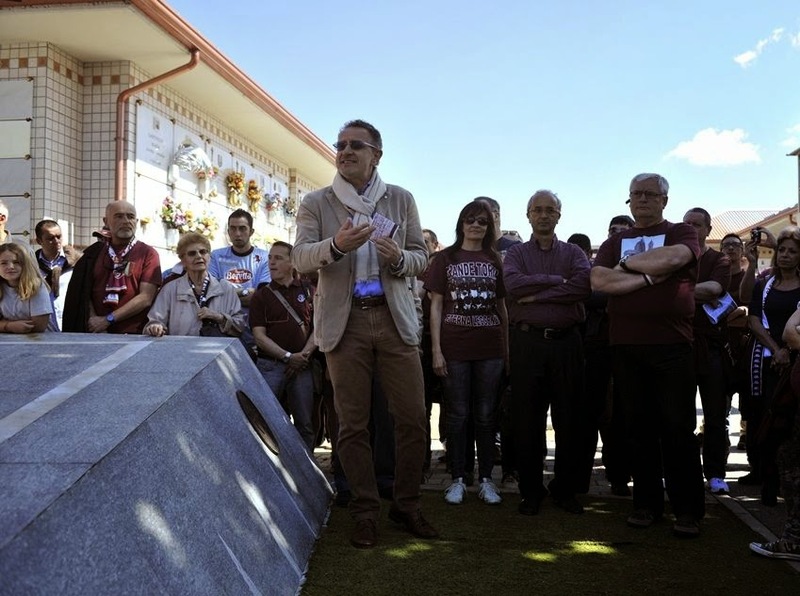 In the Week of Discovering European Cemeteries, the Monumental cemetery of Turin, together to the associations and tourist agencies in the country, promotes the beauty and history of the cemetery with a very good program of guided tours. They range from classic tours dedicated to the art to the subject of the Holy Shroud through the works of the Monumental; from the people who have shaped the history of Turin, to the paths of memory and of the Resistance in World War II. 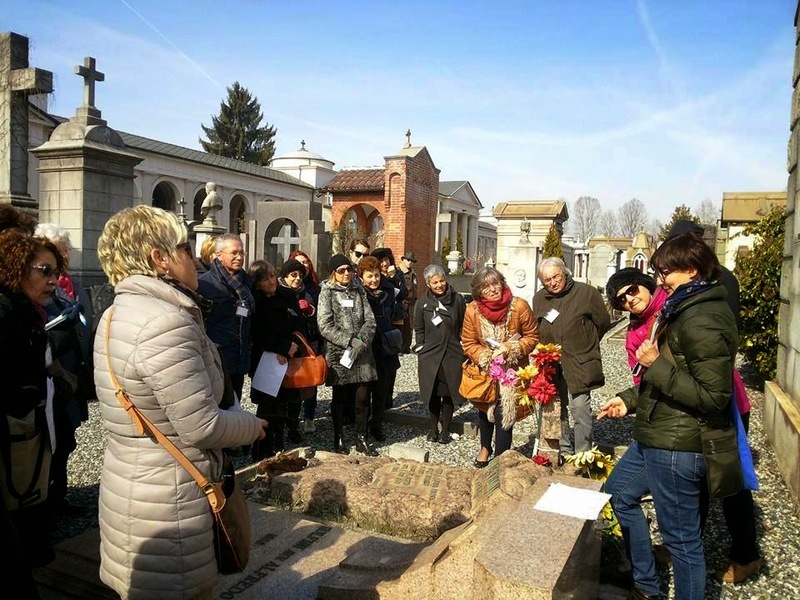 The Jewish community, also offers visits to discover representation of the sacred rituals of the Jewish tradition inside the cemeteries. 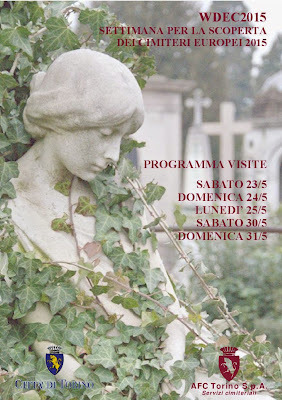 Turin is waiting for you!